The American space agency Nasa says its InSight Mars lander is on a near-perfect Thanksgiving trajectory. The probe is due to touch down on Monday at 19:53 GMT, to begin its quest to map the Red Planet's interior. Engineers can take the opportunity for one last course correction on Sunday to tighten the line to the bulls-eye - but they may not bother with it. "Right now we're looking really good, and we might be able to skip it," said Nasa's Tom Hoffman. 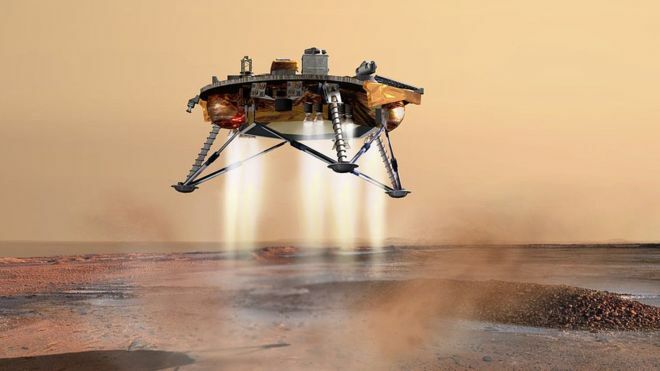 "We'll be working on the final parameters we need over the next few days, so while everybody's off having turkey, there'll be a bunch of people at the Jet Propulsion Laboratory (JPL) making sure we land successfully," the InSight project manager told reporters. JPL in Pasadena, California, is mission control for all Nasa's planetary adventures. 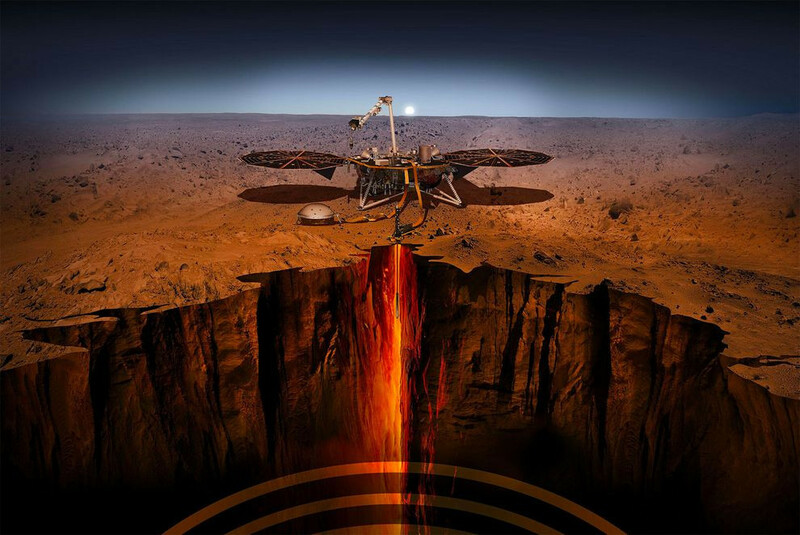 InSight, which launched from Earth on 5 May, has to hit a "keyhole" at the top of Mars' atmosphere that measures just 24km by 10km. If it can do that - and everything at present suggests it will - then it ought to come down right on top of a very flat landscape known as Elysium Planitia. The task of atmospheric entry, descent, and landing (EDL) is far from straightforward, however. Mission statistics show Mars to be unforgiving to the ill-prepared. Two-thirds of all landing attempts have failed. 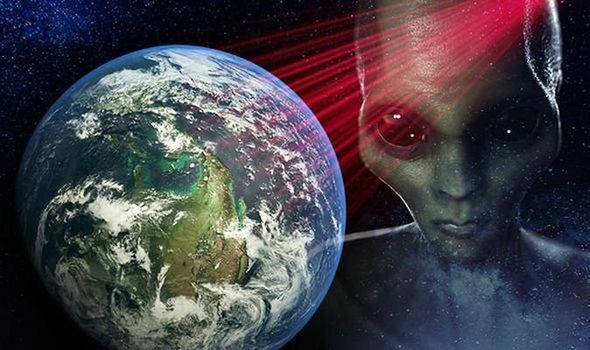 The reason is simple: A probe will enter the atmosphere at six times the speed of a high-velocity bullet and then somehow have to slow to a controlled stop at the surface - all inside seven minutes. An EDL strategy has to be perfect. The most recent effort in 2016 - from Europe - got it hopelessly wrong and slammed into the ground. The Americans, though, have a pretty good record, and InSight will use the proven combination of a heat-resistant capsule, a parachute, and rockets to make it drop to Mars. Julie Wertz-Chen is part of the InSight EDL team: "We've done everything we can to try and be successful but it's a really, really difficult thing to do, to land on another planet. We never want to go into it saying 'Oh yeah, no problem, this will work easily! ', because you just never know what Mars will throw at you." A Namibian-born engineer, Japie van Zyl. This development that designed the InSight Mars Lander is a special courtesy of the Namibian brainchild Dr. Jakob J. van Zyl manager of the Radar Science and Engineering Section at NASA's Jet Propulsion Laboratory. Van Zyl he is the recipient of the 1997 Fred Nathanson Memorial Radar Award presented to the Young Engineer of the Year by the Institute of Electrical and Electronic Engineers (IEEE). He also received the award at the annual IEEE meeting held in Edinburg, Scotland. In addition to the commemorative plaque, he received a $1,000 honorarium. In his present position at JPL, van Zyl directs the efforts of more than 120 technical engineers and scientists involved in the research and development of air- and- spaceborne synthetic aperture radar hardware and processors. He is also the project manager of GeoSAR, a three-year effort to develop a dual frequency interferometric synthetic aperture radar system that could penetrate vegetation to precisely map the Earth's surface topography. The Young Engineer of the Year Award was established to grant international recognition for outstanding contributions to the radar art by engineers under the age of 40. The IEEE grants the award to encourage individual technical effort and to foster increased professional participation by developing radar engineers. He born in Outjo, Namibia, Van Zyl received his first degree in electrical engineering from the University of Stellenbosch, South Africa in 1979. He followed that with a master of science degree in electrical engineering in 1983 and a Ph.D. in electrical engineering in 1986, both from the California Institute of Technology, Pasadena, CA. He holds two patents and 17 NASA certificates of recognition. Van Zyl's research interests include electromagnetic theory, wave propagation, diffraction and scattering, remote sensing techniques, radar polarimetry and interferometry, and antenna and sensor theory and techniques. He and his wife, Kalfie, are residents of Pasadena, CA in the United States.